I swear NEKTER JUICE BAR is like “CRACK”! This place is amazing to get your fresh squeezed juice on and delicious ACAI bowls packed with nutrients. Even though it’s a bit of a wait for certain items, it’s well worth the wait! 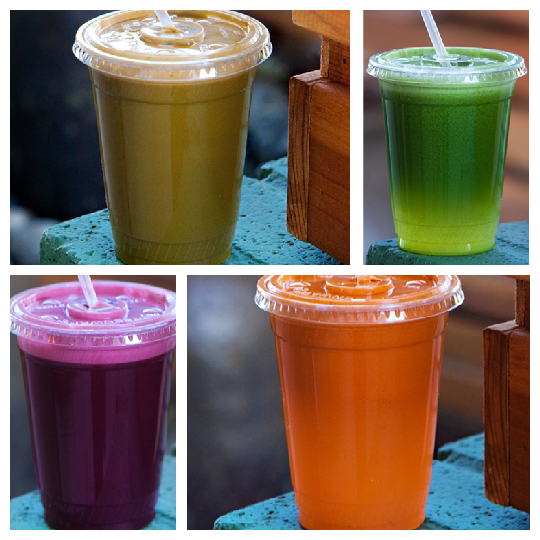 Visit their website at (http://www.nekterjuicebar.com) for a location near you. If you haven’t heard, there’s a new fitness that is sweeping the nation right now and it’s called U-Jam Fitness. What is U-Jam you ask? U-Jam Fitness is an athletic dance fitness format. The “fitness” is built into the workout with easy-to-follow choreography that repeats and has levels of intensity (1-Basic & 2-Advanced) and the participant/student chooses their level. U-Jam has urban moves with world beats so every class you take is a party. I recently became certified to teach this DOPE format. Check out the website (U-Jam Fitness) to find a class nearest you and to check out the latest events, learn how to become an instructor (payment plans are available) and how to get U-Jam hosted in your dance facility. For those of you who know me and are following me on FACEBOOK and/or TWITTER know that I actively participate in LATIN JAM WORKOUT and roam around the City of Los Angeles taking classes. I love the workout so much that I became an Instructor. I teach every Sunday at THE LOS ANGELES DANCE CENTER at 8:30AM, every Saturday at 4:00PM at HEARTBEAT HOUSE DANCE STUDIO, (Mondays through Thursdays) at SALON ACAPULCO in Downtown Los Angeles at 7:00PM and every Sunday at 1:30PM and every Thursday at 8:30AM at the GLENDALE YMCA. For a LATIN JAM WORKOUT class schedule so you can get your groove on, click here. 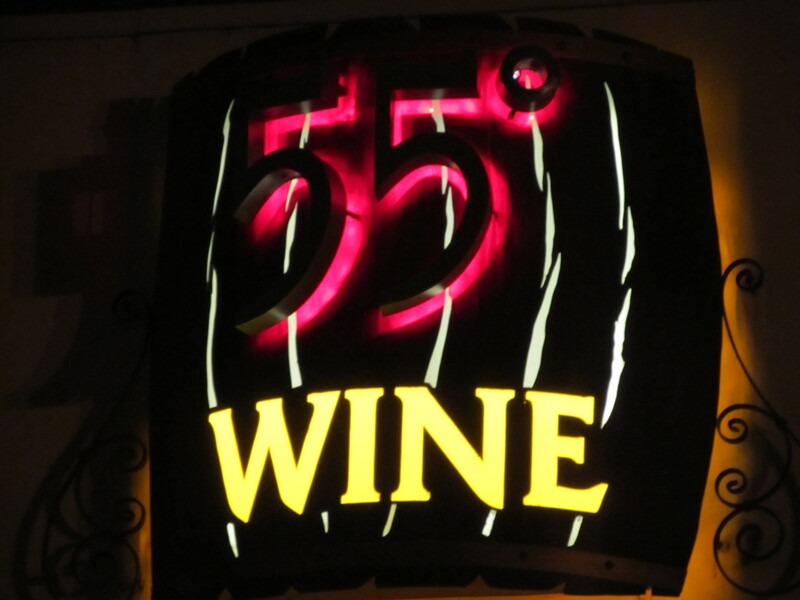 55 Degree Wine, located in Atwater Village (Glendale, CA).